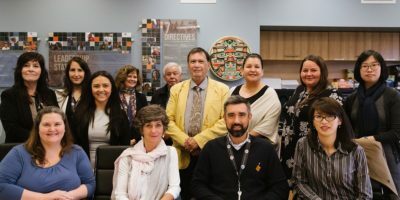 Representatives of the First Nations Health Authority and the Can-SOLVE CKD Network this week signed a project charter formalizing the organizations’ partnership on a new initiative to improve kidney health in First Nations communities. Read more about their move towards kidney health screening in First Nations communities. Full article here.